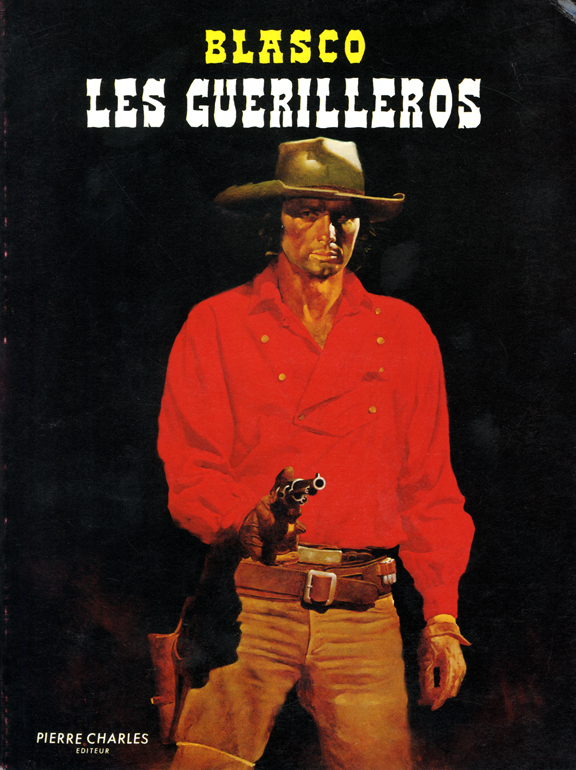 "Les Guerilleros" which I'm guessing means The Billys? Got more to say about these classic tomes, but wanted to share a drawing and a few comments on my Tombstone Chamber speech. 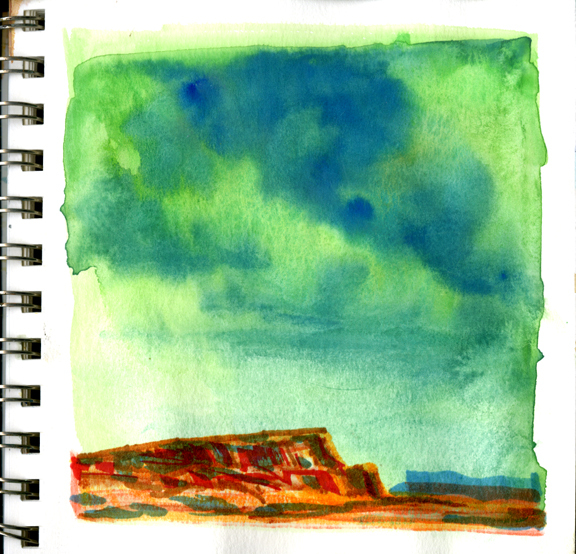 Daily Whip Out: "Red Rocks"
"In my opinion, to bring this new generation into the fold you must entice them with some popular culture in order to get them interested in the subject matter. I believe many a young person in the 40's, 50's, and 60's, became interested in the old west after seeing their favorite stars in the western movies. I don't see it as diluting the bulk of the magazine at all." "So true, Pam. Robert Utley's passion for Custer began with a viewing of "They Died with Their Boots On". Future generations were similarly affected, but the movie was "Little Big Man". "I see nothing wrong with how Bob Bell and the True West staff are reaching out, and attracting the younger generation. It's the smart thing to do, and it is necessary in order for TW to survive." "You can't find heritage in a movie! Come on 'TRUE west'. Live up to your name. Val Kilmer and Kurt Russell are payed to play make believe. Enough hero worship for Hollywood. Is this True West or Tiger Beat?" Ha, Tiger Beat was a cheesy, pop, fan magazine in the 1960s. A clever put down and it made me laugh, but here's the deal: we are a popular history magazine and always have been since Joe Small created True West 64 years ago. We don't do footnotes and we don't demand degrees from our contributors. We are not promoting Hollywood hero worship and we go to great lengths to separate the make believe from the hard facts on every single page of the magazine. "I'm not as fascinated by the history as I am by what creates the history." Guillermo is the name William, so I'm thinking Los Geurillos means the geurilla fighters.